Greater Palm Springs Restaurant Week is the perfect time to explore Rancho Mirage restaurants. Visitors can sample specialty menu items and take advantage of great deals from June 1 to 17, 2018. Fourteen Rancho Mirage restaurants produce palate-pleasing plates for foodies to enjoy; special menu set prices for lunch ($15, $20 or $25) and dinner ($29, $39 or $49). Acqua California Bistro at The River: Searching for seafood? The $20 lunch menu includes some great catches, including pan seared Alaskan sockeye salmon, curried prawn penne pasta salad or beer battered salmon fish tacos. On the $39 dinner menu, choices include a Maine sea scallop and shrimp skewer, blackened Alaskan sockeye salmon and other options like Sonoma duck breast or rack of lamb. bluEmber at Omni Rancho Las Palmas Resort & Spa: On the $39 dinner menu, offerings include lobster mac ‘n’ cheese, Korean BBQ shrimp, Moroccan stir-fry, flourless chocolate cake and more. Catalan Mediterranean Cuisine: The $29 dinner menu at this Mediterranean-themed restaurant features items such as heirloom tomato gazpacho, paella mixta, half roasted Jidori chicken and caramel cream custard. Dringk Eatery + Bar: In addition to a $29 dinner menu, enjoy the cool vibe, relaxed atmosphere and pinball, pool table, shuffleboard foosball and more. Fleming’s Prime Steakhouse & Wine Bar at The River: As part of the $49 dinner menu, entrée choices include petite filet mignon, barbecue Scottish salmon fillet or a California power dinner, but also add a lobster tail or diablo shrimp for an additional charge. Kobe Japanese Steakhouse: The three-course $39 dinner menu includes offerings such as shrimp and vegetable tempura, chicken teriyaki, New York steak and green tea ice cream. Las Casuelas Nuevas: This local culinary institution has been a staple of Restaurant Row for more than 40 years. 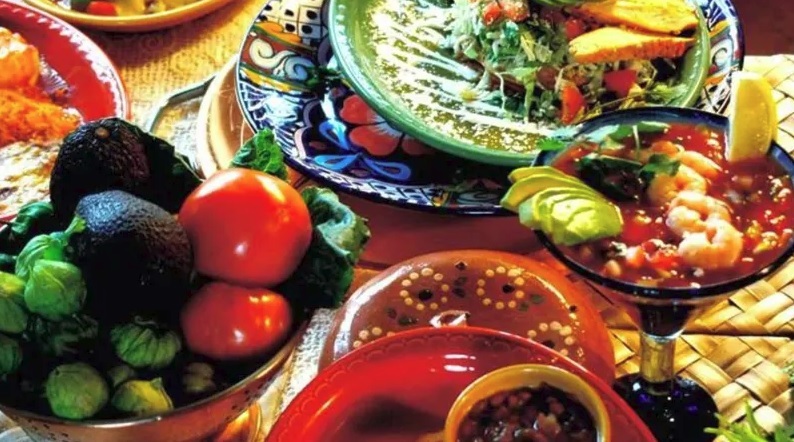 Join them for a three course $29 dinner special that includes salads, enchiladas and homemade flan. Pinzimini at The Westin Mission Hills Golf Resort & Spa: Enjoy two courses on the $20 lunch menu or a three-course $39 dinner with specials such as New Zealand grass-fed rack of lamb and crispy Skuna Bay salmon. Roy’s Restaurant: On the three course $39 dinner menu, you’ll find award-winning Chef Roy Yamaguchi’s Hawaiian-fusion food from the heart. Appetizers range from salads to soup, entrees include choices of Hibachi Salmon Thai Style Chicken and Short ribs of beef all rounded out with desserts such as lime tarts and chocolate torte. State Fare Bar + Kitchen at The Ritz-Carlton, Rancho Mirage: Soup and half sandwiches are available on the $20 lunch menu. As part of the $39 dinner menu, enjoy items such as ale braised short ribs, pasta primavera and white chocolate passion fruit crème brûlèe. The Steakhouse at Agua Caliente Casino Resort Spa: The three-course $49 dinner menu features a choice of petite prime filet mignon, queen cut prime rib or Chilean sea bass. 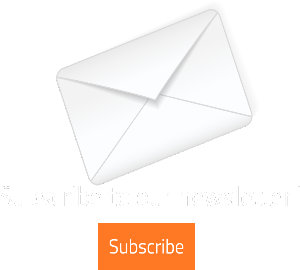 Wally’s Desert Turtle: Delectable choices on the $49 dinner menu include Honolulu tuna tartare, roasted Scottish salmon, Mary’s Farm free range roasted chicken, rosemary poached pear tarte and warm Valrhona dark chocolate lava cake. Waters Café at Agua Caliente Casino Resort Spa: The $20 lunch menu features deviled eggs, steak frites, warm hazelnut butter cake and more. This event showcases a wide variety of culinary experiences. Bring your appetite and enjoy a week of fantastic food. 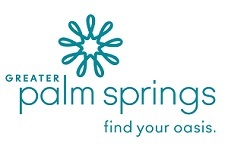 To see more menu offerings or make reservations, visit the Greater Palm Springs Restaurant Week website. 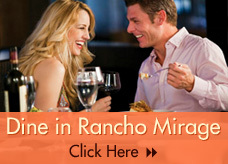 For more information and phone numbers for reservations, go to www.dineranchomirage.com.